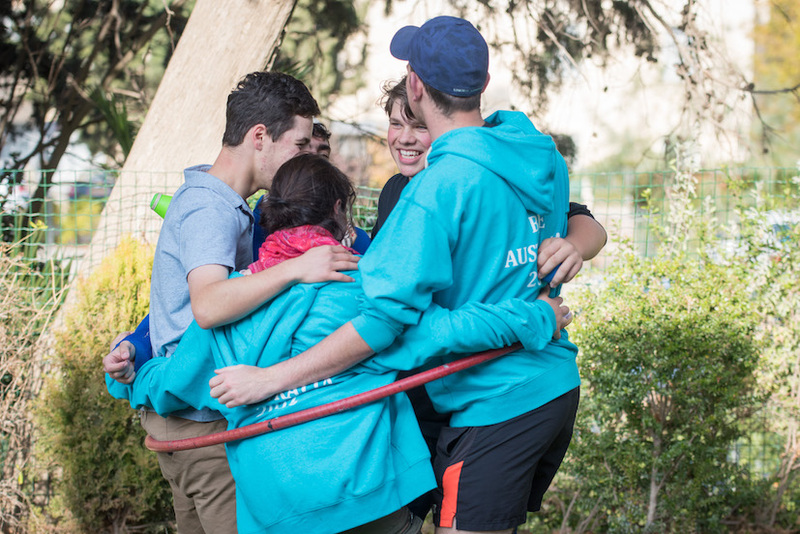 Parents are the key decision makers when it comes to signing up for a Year 10 Israel program, particularly for students not in a Jewish Day School. For the students, it can be a big step into the unknown, and it is easier to say ‘no’. It’s up to parents to make the determination as to the positive value the program will have on their child’s life. 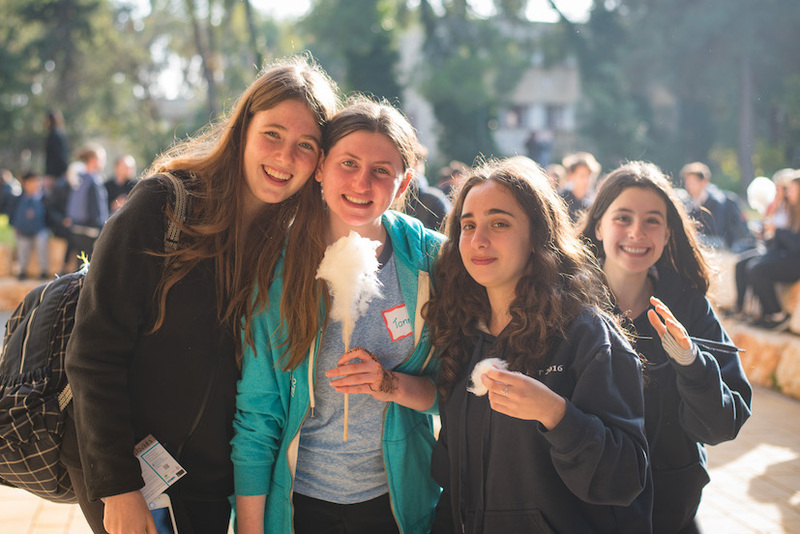 Inside the Jewish Day Schools, upwards of 80% of students participate in Year 10 Israel programs. It means students know each other, parents know the leaders, and there is a sense of anticipation and momentum about going. 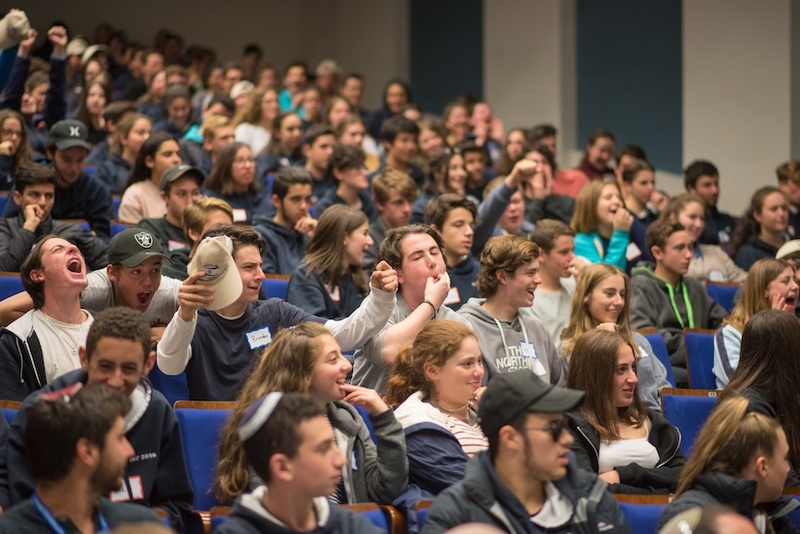 Outside of these schools, particularly beyond those who have a large group of Jewish students, the reality is quite different. Will any school be missed? Will they be allowed to leave school before the end of the term? What happens if they get sick or homesick? We are not that religious and don’t have much knowledge – does that matter? Will they come back ‘too religious’? Not knowing many, if any, other people going. What I am missing by not going because it is so long. The upcoming Information Night is designed to start answering some of these questions for you. There is no obligation to go on the program, just come along to hear more. Indeed, before you get to the point where everyone agrees to participate, there are many opportunities to address any new concerns or unanswered questions. Those who have gone on this trip say it is a “life-changing experience” and one not to be missed. We ask you to keep an open mind and see why this is a chance of a lifetime. 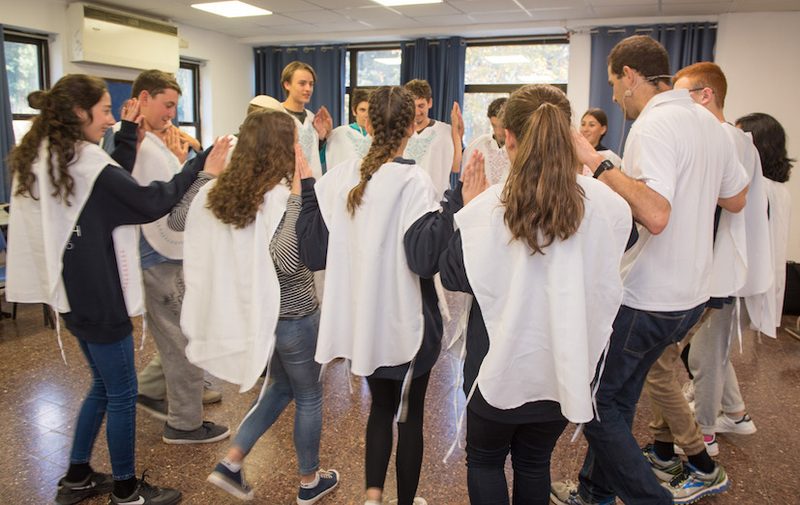 Students return with a better understanding of Jewish life, culture and heritage. They mature and start to find their place in the world. 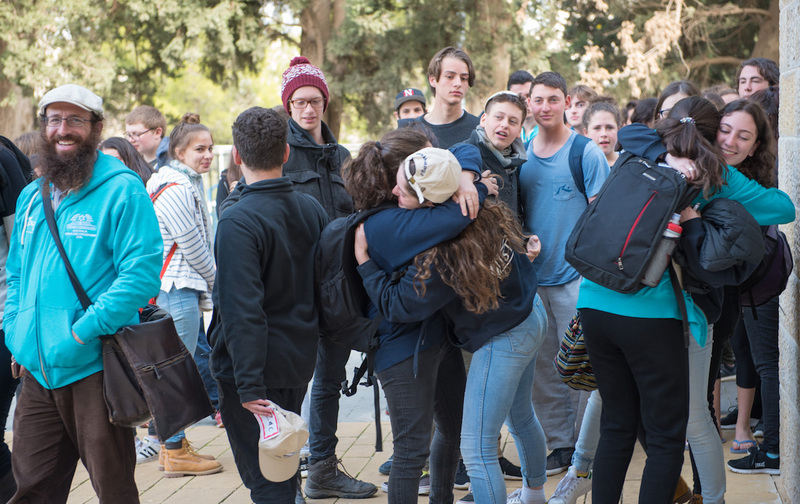 As one student who returned from the most recent program said, the friendships she made were deeper than any she had at school. 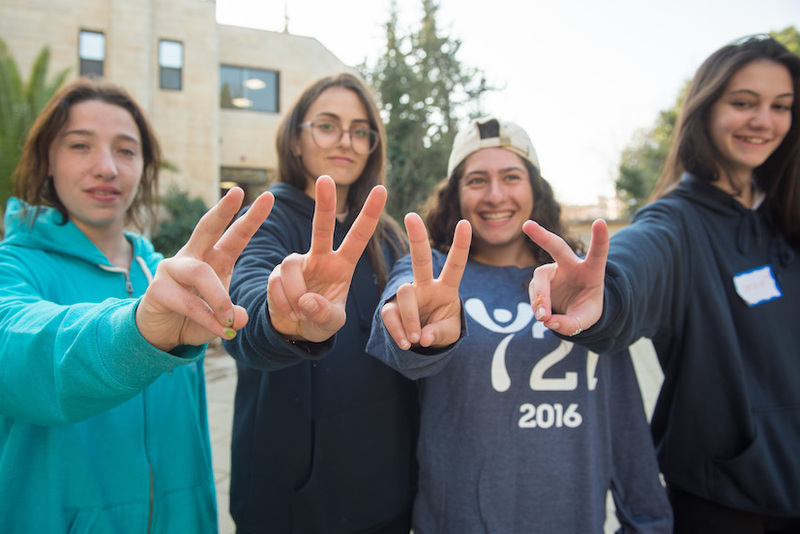 Youth 2 Israel was established because the community recognised the incredible importance of these programs, and the need to make them affordable for everyone. The only qualifications being, one parent has to be Jewish, and you reside in New South Wales, The ACT or Queensland. Register your interest now in attending the Information Night. Hear your questions answered, not just from those who run the program, but from those who have been there and experienced it for themselves.